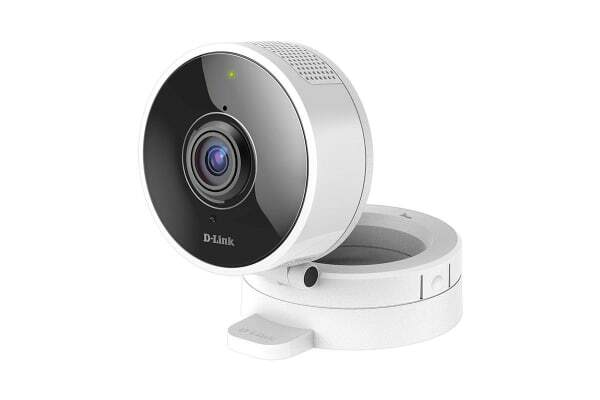 The D-Link 180 Degree HD Wi-Fi Camera allows you to monitor, day or night, whether you are at home or away. 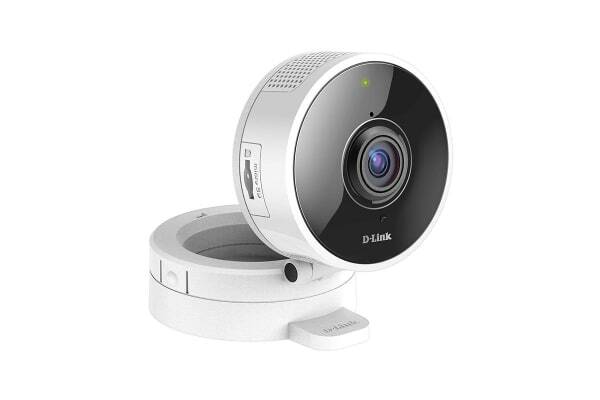 The D-Link 180 Degree HD Wi-Fi Camera features built-in night vision together with motion and sound detection, which alerts you instantly when something unexpected happens, giving you extra peace of mind with the latest in home security cameras. D-Link’s unique 180deg technology allows you to see just about everywhere and everything. 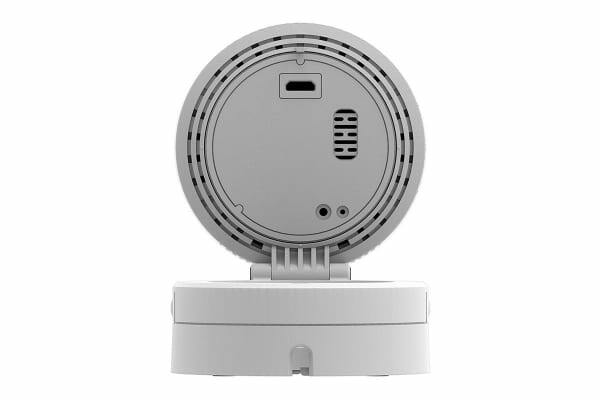 Compared to conventional network cameras, the HD 180deg Wi-Fi Camera offers the advantage of being able to view an entire room without a blind spot. You can also zoom in at 4x with the digital pinch-to-zoom function. See your home, even in complete darkness, so that you know what’s happening at home 24/7 with built-in infrared LED night vision. This Camera also features two-way audio so you can talk to family members using the built-in microphone and speaker while viewing them on your screen. Receive alerts immediately on your smartphone or tablet when motion or sound is detected. Setting up the camera is quick and easy with MyDlink app. You can set up the camera in minutes using Bluetooth. Simply download and install the app on your smartphone or tablet and follow the step-by-step instructions. You can also set up the camera using Bluetooth. Easily add cameras to cover new spaces and new additions. With MyDlink app, you can easily monitor your home and look after what’s important to you, while you are away. Receive notifications and check-in on those you love at any time. You can even record precious moments directly to the cloud onto your phone or through the MyDlink app.